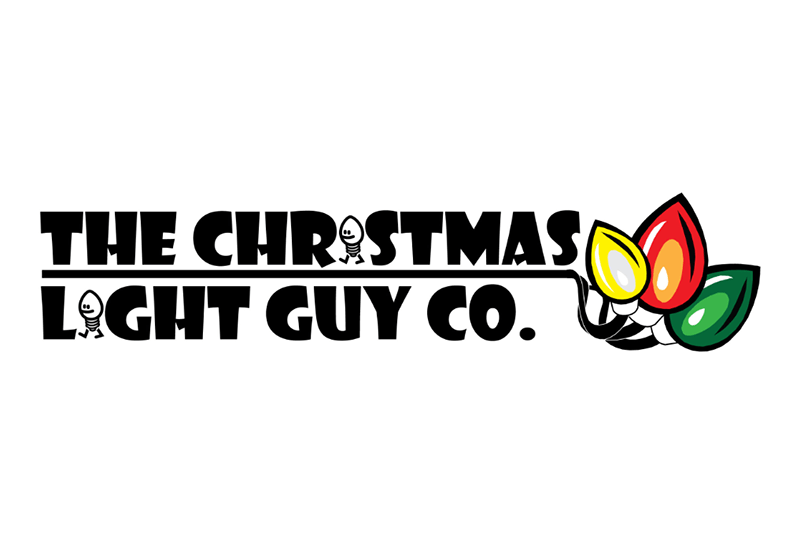 The Christmas Light Guy Company has been a trusted firm in providing the best holiday and special event lighting displays for over 15 years. We are a full-service company, servicing both residential and commercial properties in some of the most exclusive neighborhoods in Southern California. Our satisfied clientele is attributed to our impeccable customer service, unique designs, creativity, quality materials, and fast response maintenance service.